The park is open, welcome to John Hammond’s dream come true, Jurassic World! It’s bigger and badder and has more teeth – well than the third installment at least. 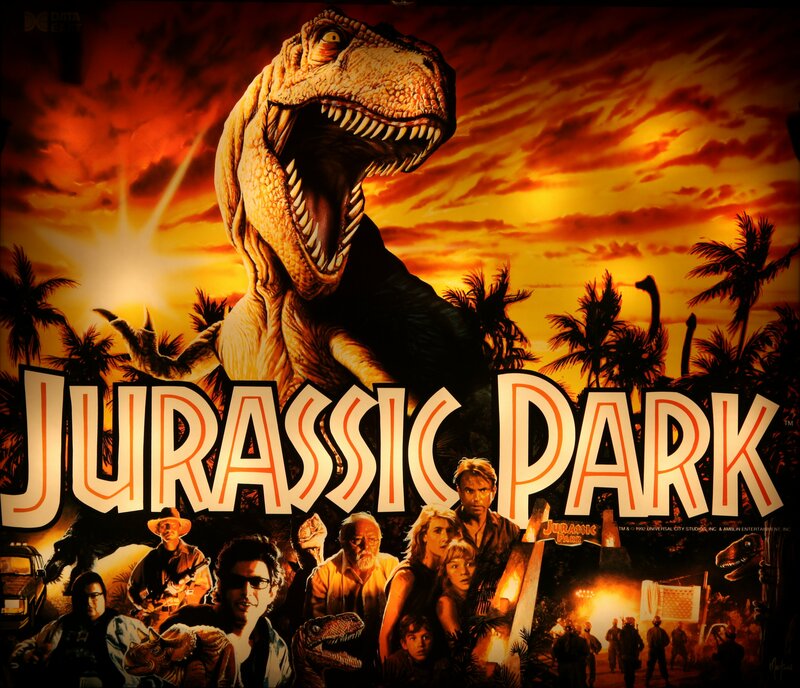 It’s hard to top the first Jurassic Park but where this one suffers from predictability and lacks emotional depth, it is far superior than Jurassic Park 3 and possibly The Lost World. Jurassic World offers two hours of solid entertainment and wonderful CGI, along with some nostalgia to tie in with the first. It’s a rather simple story and doesn’t waste time to start. We’re introduced to Zach and Grey, the children this time around who get the fortune of seeing the dinosaurs up close in person, thanks to their parents who send them off for the weekend to visit their Auntie Claire, the park director, for some relationship bonding. Too bad she’s wrapped up in her work showing off the new park attraction to the investors. Apparently, the park attendants are becoming accustomed to seeing dinosaurs like seeing an elephant. According to the investors, park visitors are becoming bored and they need to re-inject the thrill and create something new (but they’re DINOSAURS for crying out loud). So they splice several DNA traits to create something that will wow the crowd. Something monstrous and dangerous so they will remember. Once again, the mad scientists succeed. Didn’t they learn the first time? As long as it’s cool and exciting, profit and crowds keep flooding in, what’s to worry? One can only imagine what Ian Malcolm and Alan Grant would say to this irresponsibly blind decision. Like other Jurassic films, chaos ensues. At times, Jurassic World is predictable and it can feel messy like towards the end. But it’s a fun ride nonetheless. The raptors move more like their descendants, reacting like birds. The scene in which they are introduced with Chris Pratt’s Owen, is believable and most interesting to see these animals obey commands and why. The CGI is by far the best out of the series, making the dinosaurs more life like and detailed. It was hard to tell the difference between animatronics and CGI. The genetically cross bred monster is scary and fierce. They did a great job constructing this killing machine but it still doesn’t have the same presence the T-Rex did in the original. I didn’t feel for any of the characters except Owen who I’m sure everyone will root for. He doesn’t have the same presence as Grant or Malcolm, but who wants the same guy? He’s a different character and doesn’t try to be like who they were. Owen carries most of the comedic weight (and brains for that matter). The ending fight scene is a blast and a lot more satisfying than Jurassic Park 3, even though it is total Hollywood. The theater I was in even began to clap…yea, I did, too. 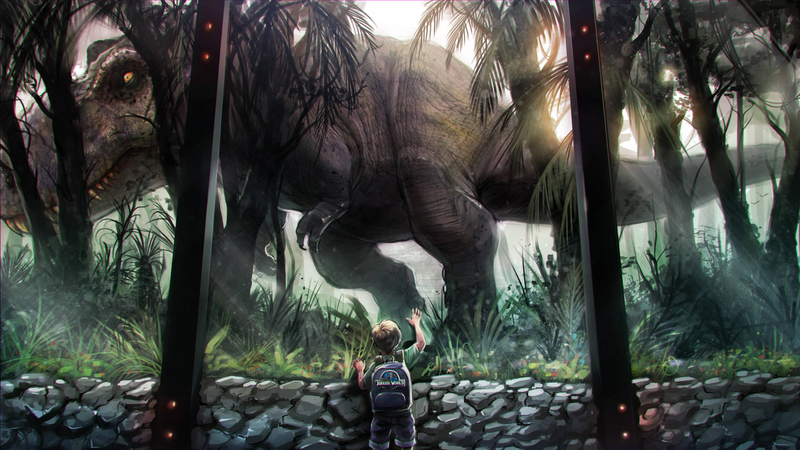 I wouldn’t be surprised if Universal decided to make another Jurassic themed ride or even park. The movie, for the most part, was believable. The park itself felt real with it’s product placement and an original layout that seems like a blueprint for something we can one day have the pleasure of walking through ourselves. This is Colin Trevorrow’s first big budget film, before this he hasn’t done much except Safety Not Guaranteed. I’d consider this a great feat. It’s a quick, entertaining film i can see him doing more of. What I found cool was that they brought back some ideas from previous installments that were scrapped. One I noticed and I was happy for was the pterodactyl scene. Originally, in the Lost World, how it was going to end was the survivors were escaping via helicopter and they get attacked by a couple pterodactyls. This scene was revived here in this feature and even kept an unfortunate pilot getting stabbed by a beak. I am not happy with the end sequence of The Lost World: Jurassic Park because I felt it was self indulgent. 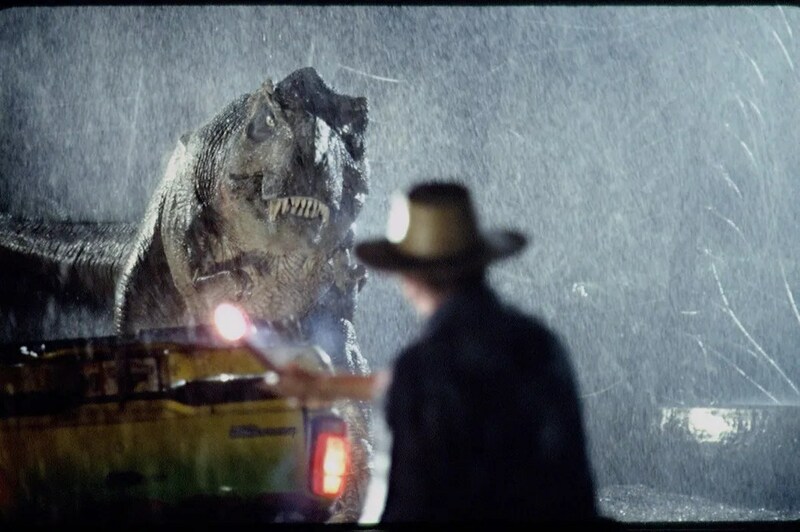 Given, it’s cool to see a T-Rex roaming the city streets, watching Asian people running from a giant prehistoric lizard, and crew cameos getting eaten; but it was typical Hollywood and Spielberg really just wanted to see what it would be like to release this dinosaur in public. I’d prefer that to have waited for another installment. Perhaps I will eventually divulge myself into reviewing The Lost World and further explain. But at least it was not forgotten and found it’s way here. This 4th installment reminds me even more of the Alien films than the previous efforts. Their is a hidden motive, or agenda if you will, for Hoskins. This made me love this franchise that much more because Alien is one of my all time favorites as in story and where it has gone. Once you witness Jurassic World for yourself, you can almost see where the next will follow, it has my curiosity, since it’s a believable solution. Either the military takes control for war disposal, or worse, creates human-dinosaur hybrids. Jurassic World is not perfect. Regardless though, you will be entertained and have forgotten or wished there never was a 3. The lack of patience it had resulted in a loss of emotional depth and some showmanship, and the writing quickly covers up the deep themes the original talked about. This sequel did what it was supposed to and kept things different without swaying too far from the core Jurassic experience. 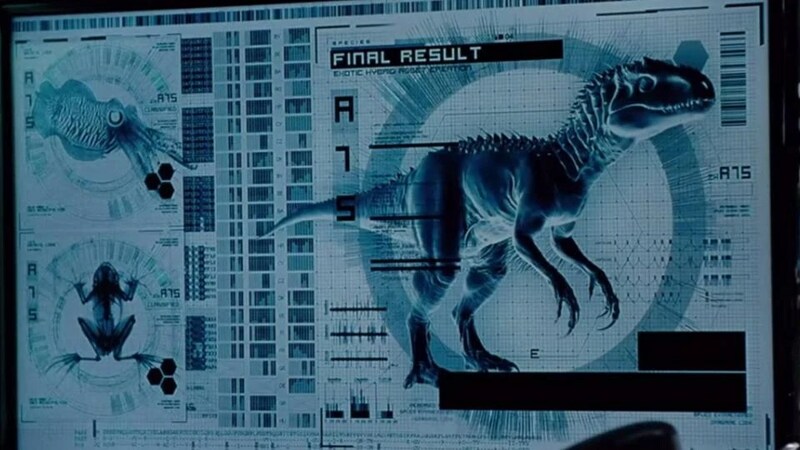 Maybe next time the scientists will think twice before bio-engineering something not naturally existent, that’s if Ingen doesn’t get in the way. There are even easter eggs littered throughout, like a woman reading Ian Malcolm’s book on the bus or the mosquito caught in the amber from the first movie is made into a larger monument. I think this is the sequel Jurassic deserves without trying to be a brainless copy. It’s a fun adventure that is refreshing, believable, and possibly the best to come out since the original Jurassic Park. Welcome to the park of Jurassic World. via The Raid 2 (2014) – IMDb. Like the rest of the audience who has seen The Raid: Redemption, I was excited to see the sequel The Raid 2: Berandal. When I first found out it was showing at a local theater in my territory for a limited time with few showings to offer, I just had to get a ticket. I walked in the dark, empty theater which the movie has just begun and grabbed my seat, looking at the screen the whole way. Once I sat, a voice to my left says: “out of the whole theater you had to sit next to me?” I didn’t even notice someone was there, the man moves and I say “my bad”. I just wanted to see this film with the best seat. This epic, bloody and complex film Gareth Evans, writer and director, originally conceived before The Raid 1. The first movie is much simpler than the second. It was straight forward with amazing fights and stunts. The sequel takes off just moments after, already introducing a major villain. We’re then brought to the attention our hero from the previous movie, Rama, that he’s being sent in to the underground world by a secret organization who seeks out corrupt cops. He is to help a dangerous gang member, Uco, who is in jail and earn his trust so he is accepted into their clan on the outside. Once he earns their respect and trust he is to cut the head off the snake so the gang wars will come to an end. But it becomes more than what Rama was expecting, he is caught into a web of distrust, betrayal, and an all out war. The beginning of The Raid 2 is a bit confusing at first, you’re introduced to a number of characters and backgrounds. It’s a little hard to keep up because of the pace it is presented but eventually you move on after the first half hour with a deadly brutal fight scene in the muddy courtyard inside the jail. The movie doesn’t kid around when it comes to violence, neither is it shy. It is raw and can rival the darkest of horror. It’s an all in your face, no holds bared, adrenaline pumped two and half hour movie. I felt bruised and exhausted after the first movie which was an hour shorter; this one has more to offer as to do with the storyline, which is somewhat reminiscent of The Godfather series. The Raid 2 is relentless in depicting violence but the choreograph is superb. Most notably is the kitchen scene which is Gareth’s favorite, and mine, too. You can feel the momentum and impact in all the fight sequences, they have a way of feeling dynamic. No fight scene is used just to have a fight, everything has lead up to that point where there is reason to fight and makes it feel that more impactful. Much like Gareth’s directing which is also dynamic, it flows with the story and movement of the characters like a punch to the face or grinding a head to the wall. I do have one suggestion, or minor complaint, with all the brutality in the air I was looking for a different fight scene to change pace. There is a scene which leads outside from a club to the snowy streets. The tempo is slowed for a little and our character is faced with another villain, The Assassin. The snow is falling, you still have the dark atmosphere, but the brutality persists. I was hoping for this scene to have a beautifully crafted fight in the snow, without an overdose of blood shed and a ballet like fight. It may sound corny but wish Gareth switched the fighting style. A death like that should be beautiful not torn away meaninglessly. Although, the car chase sequence is awesome and increases the heart rate and is well shot. Other than the Assassin, two icons have emerged here as if ripped from a comic book. You have a deaf mute, Hammer Girl, who wields two hammers and delivers heavy damage. And her brother Baseball Bat Man who carries a bat and his trusty baseball. 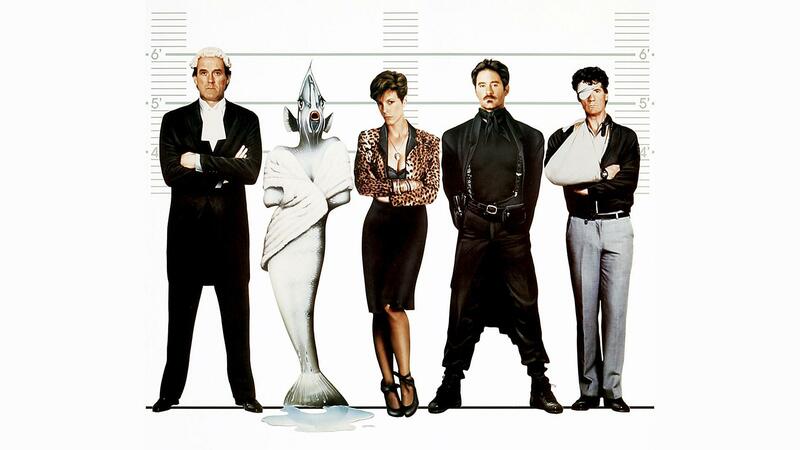 The two together are the most interesting characters here who could have their own movie covering their background. Which Gareth Evans did discuss during the awkward Q&A in the special features. Either way, their child-like manners don’t get in the way of them hammering down or hitting their victim from afar with a baseball. 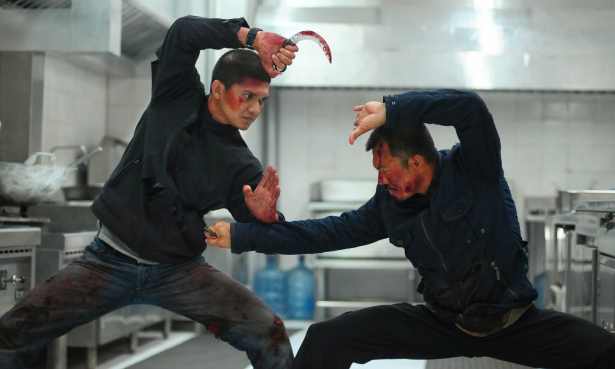 There is a lot that happens in The Raid 2 , although a little confusing first time round, it has a good storyline with unforgetful fight sequences. It’s either just as good as it’s predecessor or better, up to you, but I think it’s just as good. Gareth Evans has filmed a very dynamic and visually artistic action-gangster-epic. He has kept most of his crew from his past couple projects; you will notice stuntmen and characters reprised, and some even from his segment in V/H/S 2 (which was quite shocking and down right creepy). I like it when sequels are different from the first and can still entertain, keeping things fresh. I look forward to the next installment, hoping it will bring a little more to the table. The first two had a dash of subtle dark humor, but very little, perhaps the next Raid will provide more and add some emotional depth. What do you think? via Hell to Eternity (1960) – IMDb. Over at my grandfather’s I’m scanning his book collection which consists of WWII stories and other knowledgeable information on the war. Now he is someone who watches a lot of History Channel or Military Channel and anything in between on WWII to the point my grandma comes in the room and asks him “did Hitler win the war yet?” Among his historical book collection, he pulls out a book titled Saipan by Guy Gabaldon. My grandfather showed me the book was signed by Guy and they even had a few pictures together. I became interested and so I edged my grandpop to tell me more. Certainly, this was an offer he couldn’t refuse, he began to tell me it was about a young man who fought in the pacific and persuaded hundreds of Japanese civilians and soldiers to surrender single handedly. Now that is a great wartime story. After I found out Saipan was made into a full feature length film, knowing me, I located it on Amazon and purchased a copy for my grandfather and I to watch. To rewind a little, Guy Gabaldon was born in Los Angeles, CA. At an early age he was orphaned and then was raised by a Japanese family who took him in in the 1930s and he even began learning their language and customs. Once 18, he was sent to fight for the U.S. on Saipan in 1944, an island off of Japan. Hell To Eternity starts with build up then the rest is shipped to the islands for the war where marines were getting killed left and right, fortunately Guy knew Japanese and used it to his advantage by communicating with the enemy. This was most helpful when he surprised the Japanese leader and told him to call off the attack or else he, the leader, would be shot. He told Guy that the order was already given, so regardless if he was killed or not the orders would be carried out. Guy takes the general out to call his men off and turn themselves in. Now, if you know Japanese custom, this is dishonorable and you would take your life for your country. The general conveys the message to his troops who are battered and starving and explains to Guy it wasn’t a pretty sight seeing his troops surrender. After hearing their leader’s command they submit and the general takes his life overlooking his several hundred men. Guy Gabaldon courageously turned in 800 hundred Japanese. An amazing, unheard of story I found inspirational and eye opening. The movie is shot in black and white but the movie moves at a decent pace. Actually, some real WWII footage was used for the landing on the beach. Hell to Eternity is not all that violent but there is blood and many gunshot wounds. Wonderfully shot, the explosions and fight scenes are a great depiction of what happened on Saipan, so no need to worry about boredom. The story, though, is truly the main feat. Everything from seeing Guy’s new found family being sent to an American-Asian camp (who my grandfather even remembers at a young age nice Japanese neighbors being forced to move away) to delivering the unarmed, Japanese soldiers. I found myself relating to this movie, but in a sense of trading and receiving culture. I’ve grown up all over the place and my grandfather is Mexican and I’m Caucasian, and yet we’re very alike. 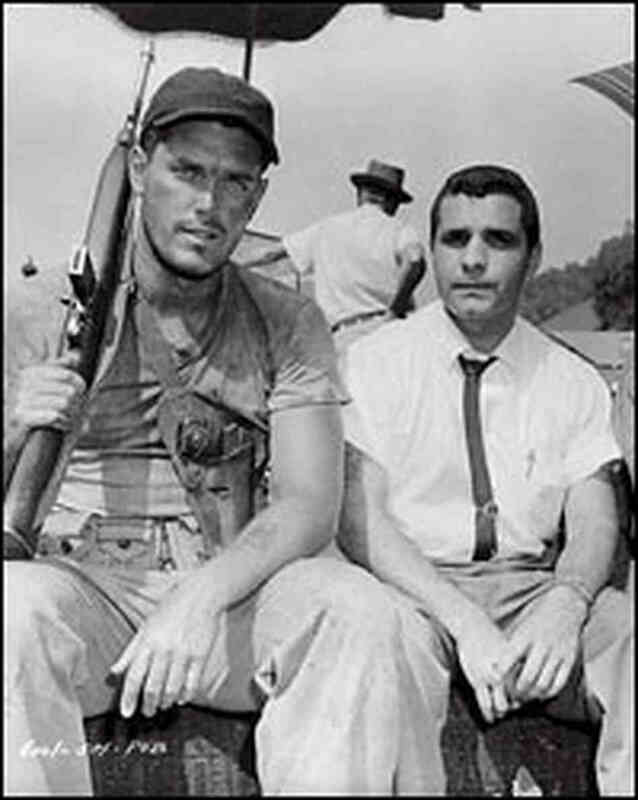 Also, see below picture, right is Guy Gabaldon and left is the actor who portrayed Guy, Jeffrey Hunter. This is like SO Hollywood, getting a white man in Hispanic shoes, no bash though, Jeffrey did a fine job. Culture is everywhere and if we can set everyone’s differences to the side the world would be a more happy place. Family knows no color. I enjoyed this movie and I am happy it’s in my collection already. Do yourself a favor, dig up this classic and give it a watch.